 But, there will be plenty more about that in a future episode. 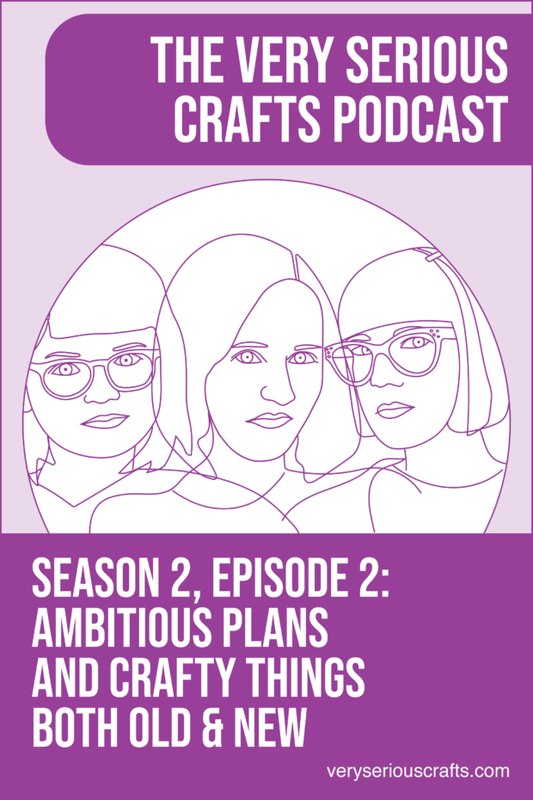 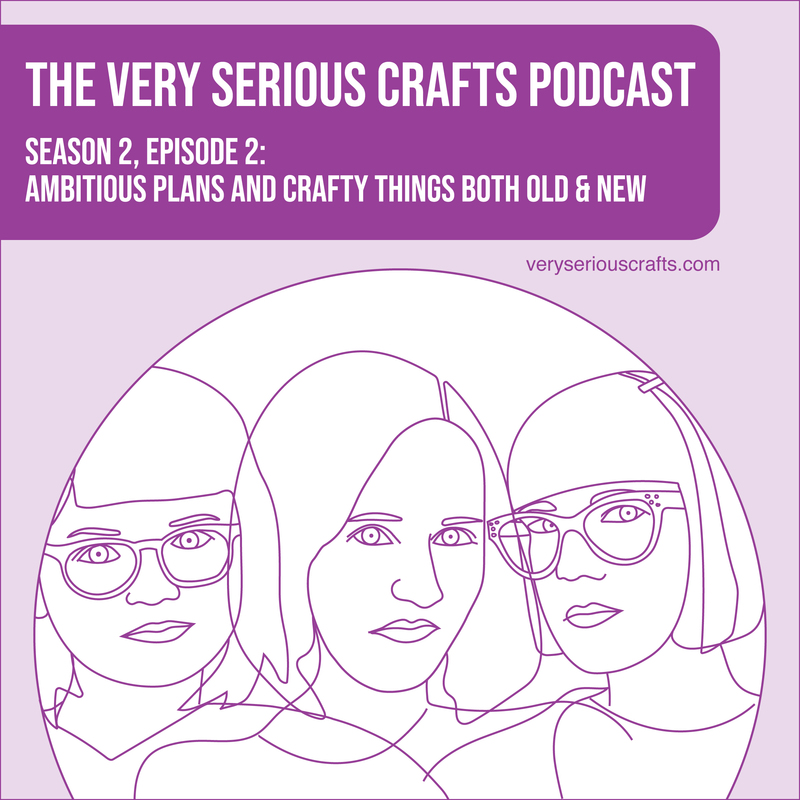 This post is all about The Very Serious Crafts Podcast, S02E02, where new and new-to-us things abound! 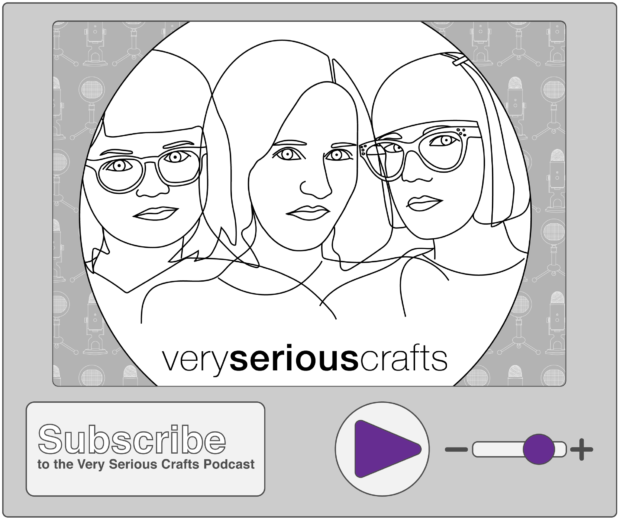 In the latest episode of Very Serious Crafts, Heidi heads to the studio (her OWN studio), Haley has her first punch needle experience, and Mollie gets to pull out her censoring bleep. You can read the show notes for this episode The Very Serious Crafts Podcast, Season 2: Episode 2: Show Notes.